Cherry Energy offers flexible options to pay for your residential propane gas, fuel oil, kerosene, propane appliances, commercial fuels or other purchases. Level Payment Plan — Make monthly payments throughout the year instead of paying for your winter deliveries all at once. Net 30 Days (Residential) / Net 20 Days (Commercial/Agricultural) — After being credit qualified customer pays for each invoice (entire balance due) within net terms of the delivery. To apply, please fill out the credit application below and fax it to us at: (877) 292-1870. Apply for credit now. Cash Before Delivery — Only available for Will-Call/Market Price deliveries. 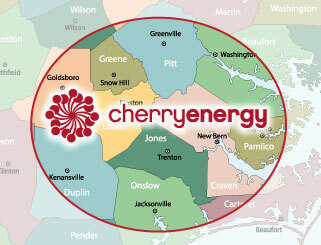 Contact us to learn more about credit options and join the Cherry Energy family today.